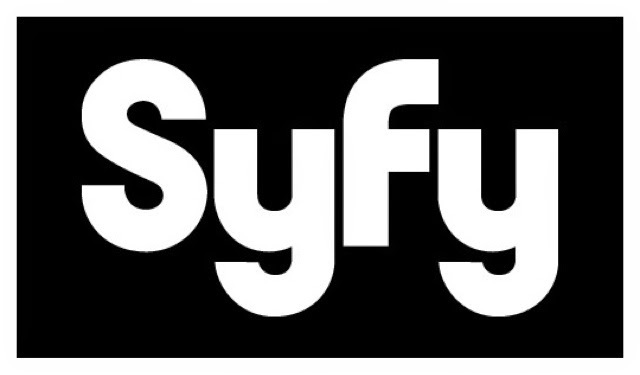 NEW YORK – April 30, 2014 – Syfy today announced a new unscripted series, the comedic docuseries Town of the Living Dead (WT), which follows a small Alabama town trying to complete their own independent zombie movie – which has been six years in the making. In Town of the Living Dead, premieringTuesday, October 7 at 10PM, the colorful folks of Jasper, Alabama are determined, once and for all, to complete their zombie movie, Thr33 Days Dead… now six long years in the making. Based on a town urban legend, their film centers on a group of friends trying to survive a zombie apocalypse in rural Alabama. The series will follow the intrepid and motley crew of amateur filmmakers as they struggle against every obstacle imaginable to get to a final cut of their film…which could someday become a movie! Production company: True Entertainment (The Real Housewives of Atlanta, Season 25: Oprah Behind the Scenes). Executive Producers: Glenda Hersh, Steven Weinstock and David Stefanou.